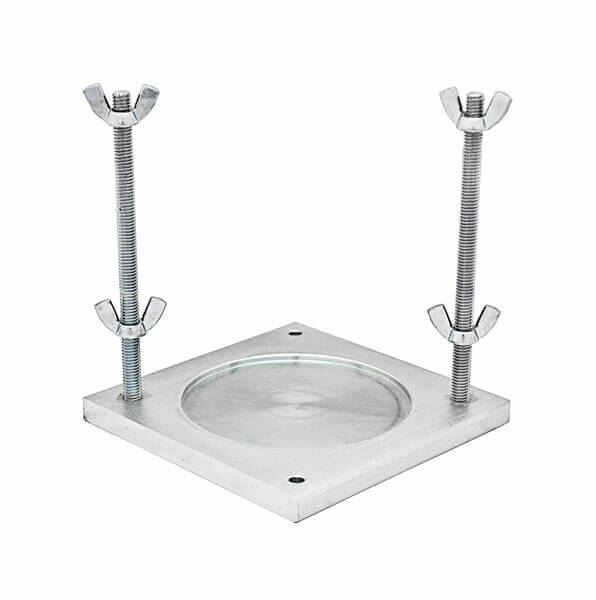 4in Soil Density Mold Components - Gilson Co.
4in (102mm) Soil Density (Proctor) Mold Components are used for laboratory compaction of soil samples for soil moisture-density relationships. They are heavy steel, zinc-plated to resist rust and precision machined to meet ASTM and AASHTO standards. Each component is available individually or included together as a 4in Soil Density Mold Set. HMA-110M 4in Mold Only is a solid one-piece unit for compaction of soil for Proctor tests. The mold has a volume of 0.0333ft³ (943cm³). HMA-111M 4in Split Mold Only has the same features and dimensions as the one-piece mold but separates longitudinally for easy specimen removal. 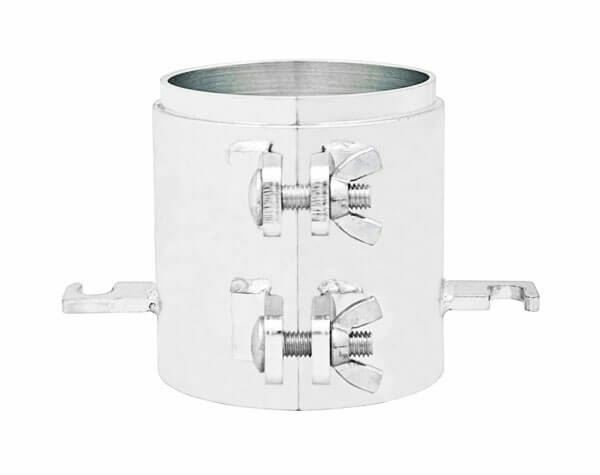 Swivel bolts and wing nuts clamp the mold and secure it tightly for use. 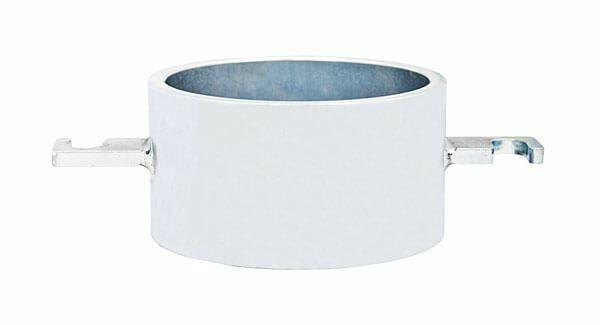 HMA-110C 4in Collar Only fits on top of the mold and is used during specimen compaction. 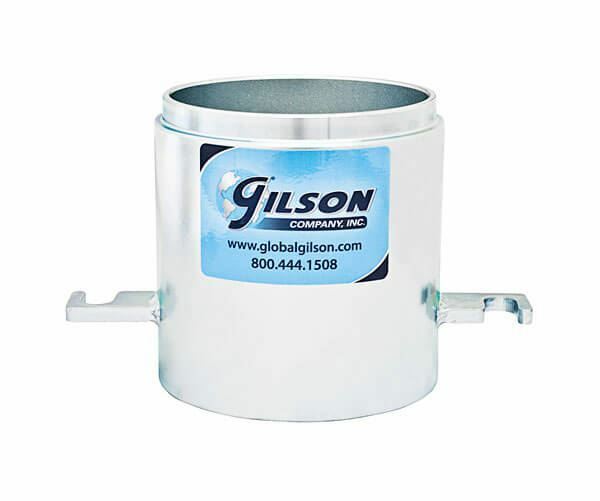 It can be used with all other Gilson 4in soil compaction molds when an extension collar is needed. HMA-110B 4in Base Only secures molds and collars with threaded posts and wingnuts during testing.